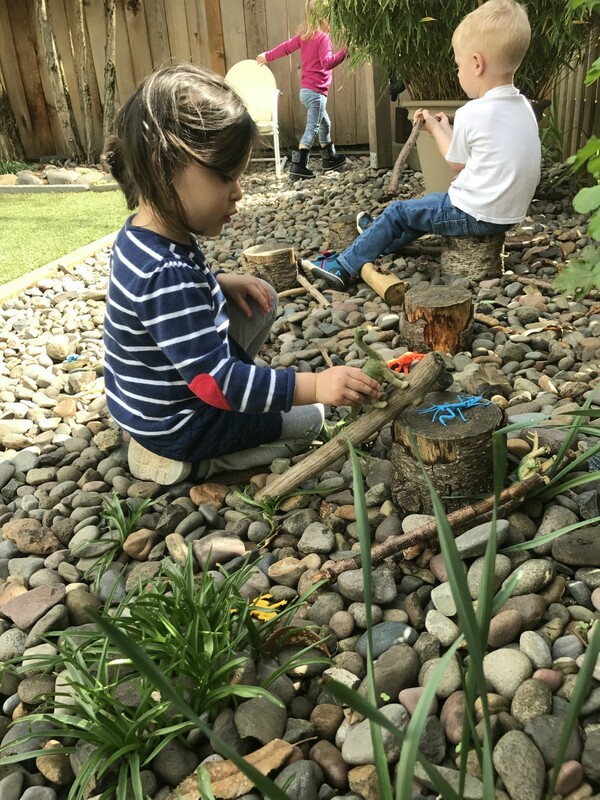 In a natural setting with a small number of children, more individualized attention can be given. The schedule can also be more flexible to fit the needs of the children on a daily basis. Some examples are: snack outside in the sunshine, neighborhood walks, planting and tending a flower garden, spontaneous dance parties. The school has an open door policy and parents are always welcome and encouraged to participate in the school. We welcome children of any race or religion. Learning about cultural differences is important in a young child’s development and we encourage parents to share their beliefs or traditions with us. We have 100% immunization rate and 0 exemptions at this time.